​the banks of the mighty Murray River. 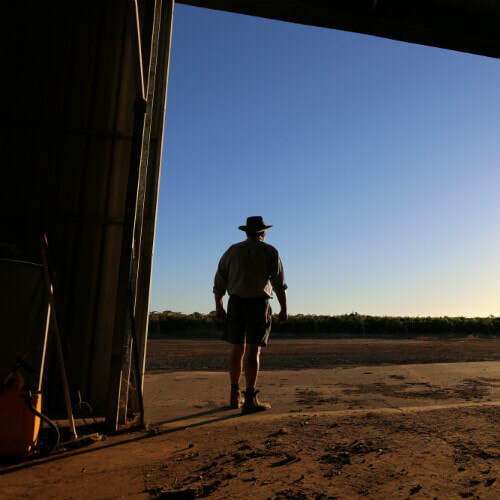 We're a small family run winery situated on the banks of the mighty Murray River. 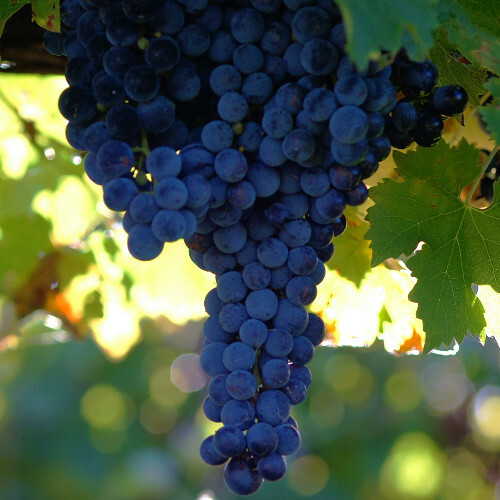 We've been growing premium grapes in the Perricoota Wine region for over 20 years, specialising in Shiraz and Cabernet Sauvignon. After supplying grapes to St Anne's, the region’s largest winery we've decided to hold back a small parcel of fruit to develop our own wine style. Giving birth to MoFro Wines. 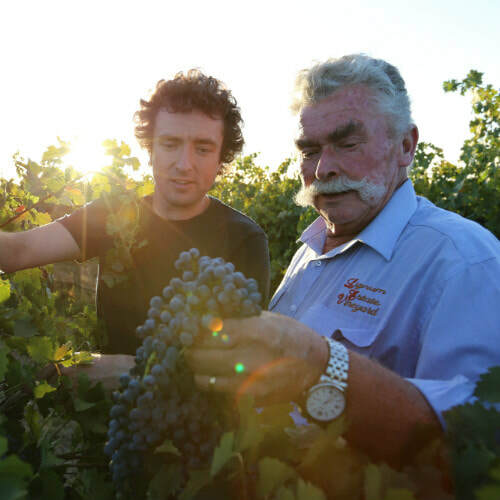 The idea of the label comes from my father Alan Eacott (Vigneron) having a very distinctive large moustache (Mo) and myself Trent Eacott (Winemaker) having distinctive curly hair (Fro). The laid back type of name gives an indication of the style of wine that has been created, which is one that is an easy drinking no nonsense wine best drunk young and whenever it feels right. So please support the little guys and you won't be disappointed! 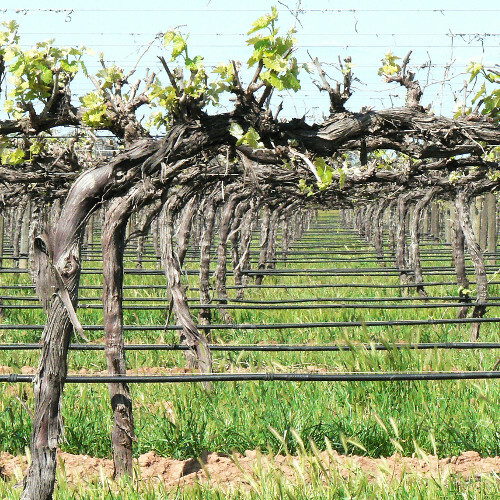 ​A small family run winery situated on the banks of the mighty ​Murray River. ​Trent Eacott has been making wine for over 10 years in the wine region. ​Choose from our great range of wines by purchasing through our online store. ​If you have any questions regarding our great range of wines please contact us. Copyright © Mofro Wines. All rights reserved unless otherwise stated.